Social networks and digital media platforms rely on user content to generate revenue, but nothing is paid back to those who type, upload, like, or share. 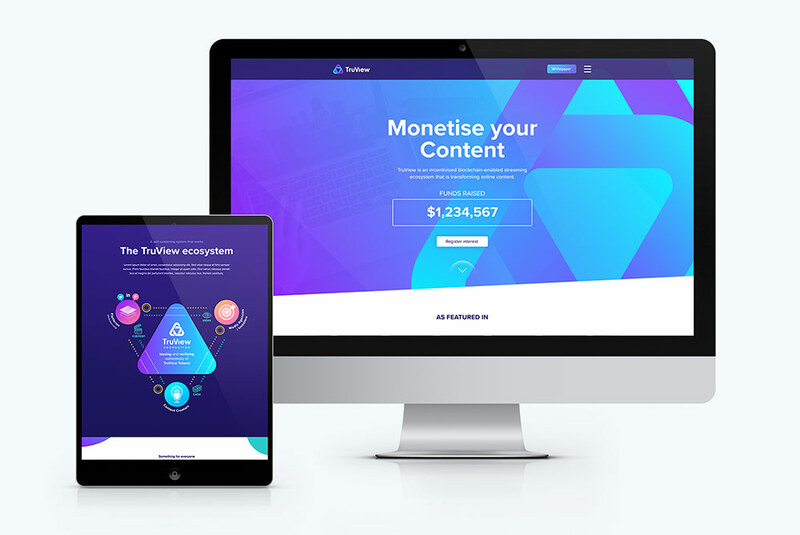 The TruView currency token was conceived with an aim to bring legitimacy and balance to online media platforms via a new ecosystem – rewarding users for sharing their content online, and Drive were enlisted to create a vibrant identity and website to communicate their vision. 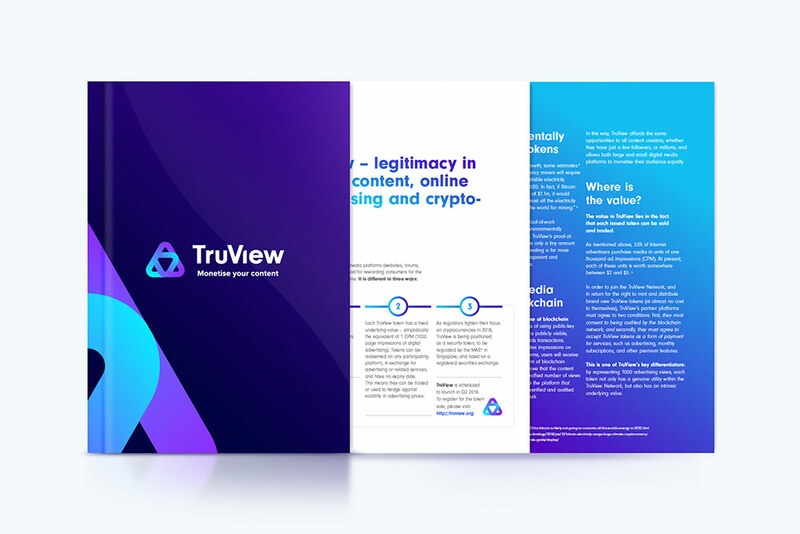 At the heart of the new identity is the TruView symbol – a vivid three-pointed mark that represents the three intertwined USPs forming the broader TruView business model. 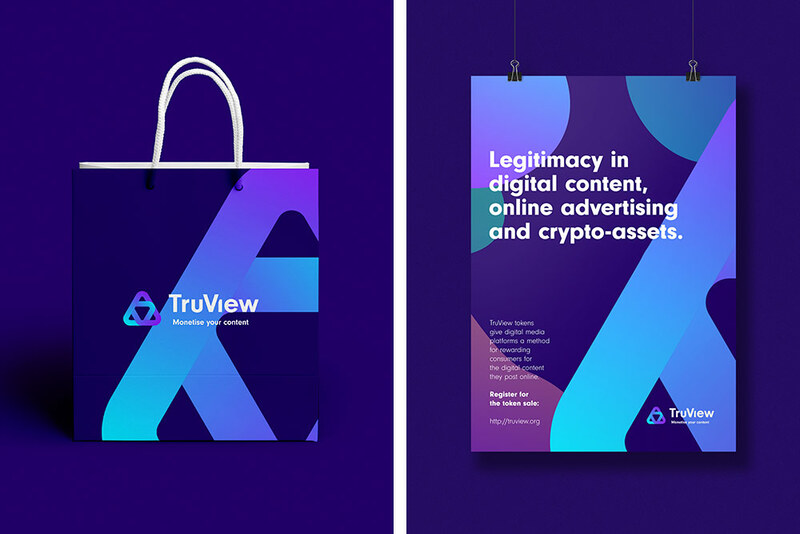 Applied across the whole TruView suite and virtual token design, the symbol was supported by a wider toolkit of custom graphic devices, diagrams, graphs, and icons. 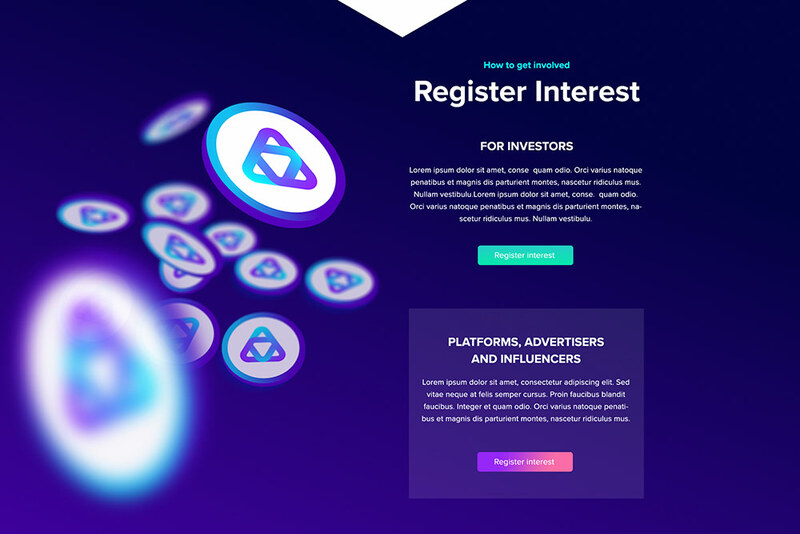 A bespoke website was developed to explain the concept behind the network and token currency, while also acting as the launch platform for the initial token offering. A PDF eBook whitepaper accompanied the offer website, with a deeper level of information. 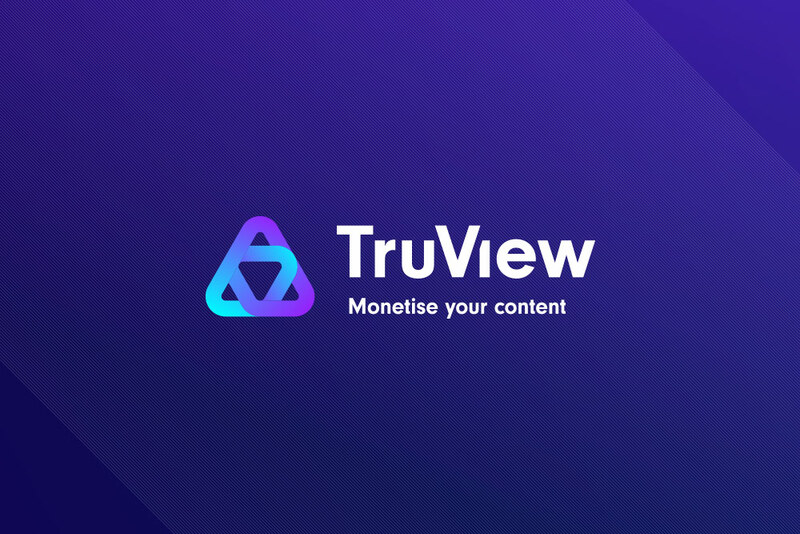 As an agile digital start-up, TruView required design concepts produced swiftly and decisively with the slim-line MVP produced over a fast-tracked period.